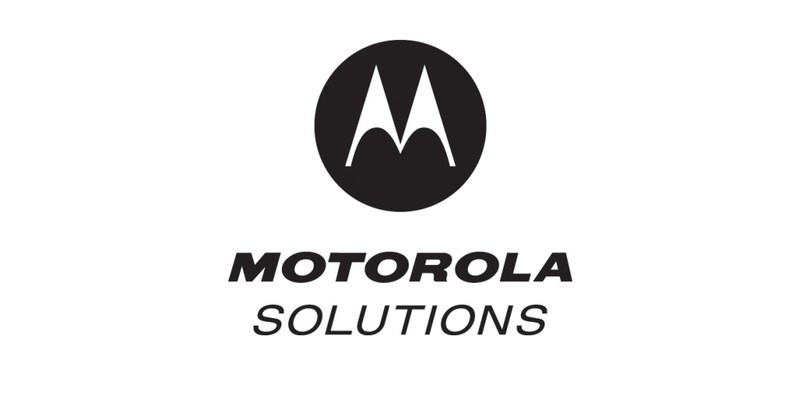 CHICAGO--( BUSINESS WIRE )--Motorola Solutions, Inc. (NYSE: MSI) today reported its earnings results for the fourth quarter and full-year 2018. Full-year sales were $7.3 billion, up $963 million, or 15 percent driven by growth in the Americas and EMEA. Approximately $507 million of revenue growth was related to acquisitions, and $83 million was related to the adoption of ASC 606. The Products and Systems Integration segment grew 13 percent driven by the Americas and EMEA. The Services and Software segment grew 20 percent with growth in all regions. “From strong organic revenue growth and cash generation to record EPS and backlog, we delivered an outstanding 2018, capped by an excellent fourth quarter,” said Greg Brown, chairman and CEO, Motorola Solutions.